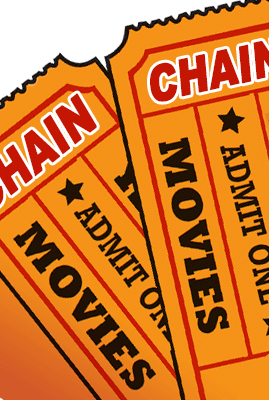 Find Movie Showtimes in Theatres. Search by "Theatre Chains", "Theatres By State", "Theatres By City" or "Theatres Near Me". Search by Theatres Chain, Theatres by State, Theatres by City or Theatres Near Me to find a movies & Showtimes.